In 1928 the Chinese government burned down most of the Shaolin Temple. This is just one of hundreds of examples of authoritarian regimes & organizations being threatened by the power of personal development. As censorship and deplatforming become more and more popular, I wanted to build a place that can’t be destroyed, so I did it. Introducing the world’s first (and only) crypto-fueled Kung Fu Temple! This is the secret hangout for the Wing Chun Life tribe. It’s a Virtual Reality project that’s focused on building a city on top of the Ethereum platform, so the land is genuinely scarce. I bought a plot and I am the sole owner. Nobody can steal it. It is mine to do with as I please. It’s a 3 Dimensional virtual world where you can build structures out of blocky pixels (think Minecraft). So I built a kung fu temple that you can visit via your browser. Inside the walls of the temple are links to videos, articles, and discounts that exist nowhere else in real or virtual space. But you have to know how to find it to get in. Access granted solely to members of the email list. 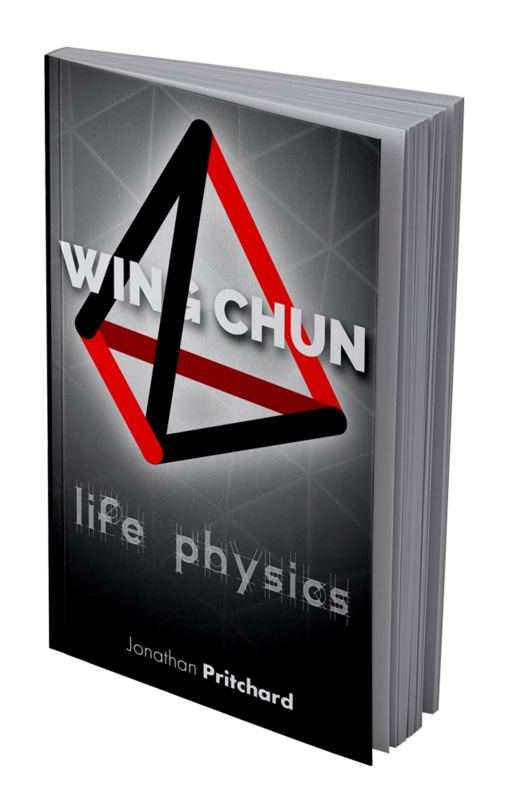 We’ll also be sending exclusive updates and developments on the soon-to-be released (mid January) Wing Chun book. Email subscribers will have first access for reserving their copies. 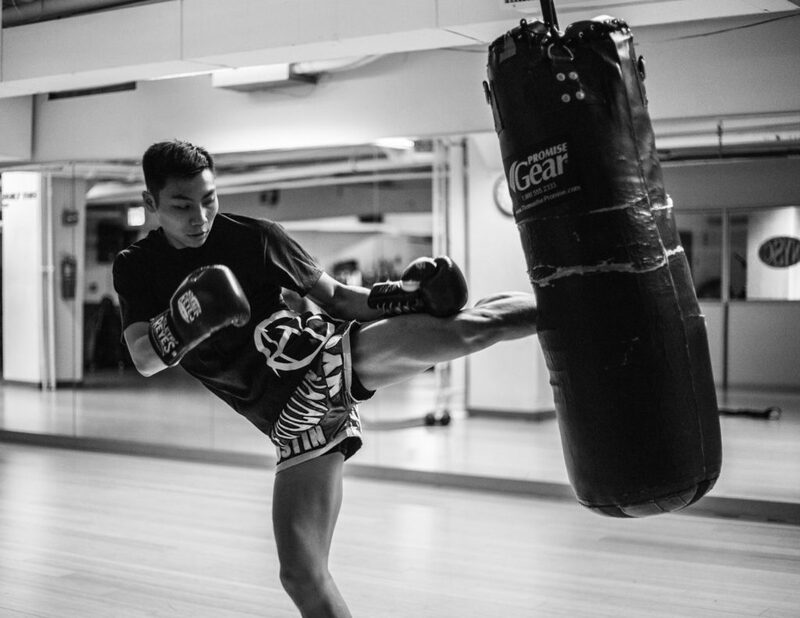 Sign up to receive actionable tips, tricks, and insights on how to build a strong mind, body, and life from a kung fu fighting consultant to Fortune 500 Companies.